Mini UPS is a DC uninterruptible power supply which can storage power, it is designed to provide emergency power backup to all kinds of DC power equipments such as routers, modems, set-top boxes, VOIP phone systems, surveillance systems, alarm systems and many critical telecom equipments. It can provide hours of operation during power failure at a low price vs a traditional UPS. 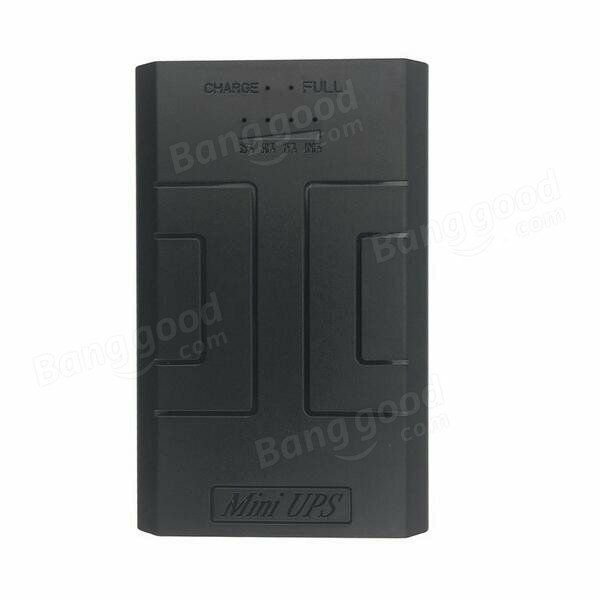 Our Mini UPS has perfectly overcharge, over discharge, overcurrent and short circuit protection function.